July 24, 2009, Orlando, Fla., -- AirTran Airways, announced that it has partnered with Acculynk to provide passengers with a more secure online payment option using debit cards while reducing transaction fees for the low-cost airline. 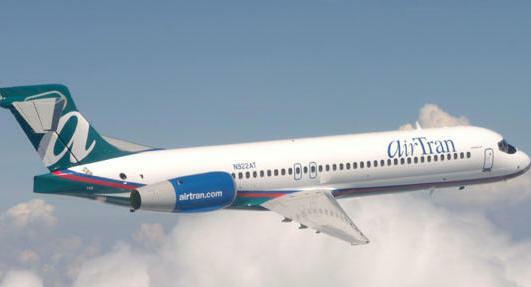 The service, called PaySecure, will allow AirTran Airways customers to use debit cards with software based PIN technology to pay for online purchases at AirTran website with no enrollment or username/password requirements. "PaySecure gives our customers an easy to use, secure payment option," said Tad Hutcheson, vice president of marketing and sales for AirTran Airways. "This feature will not only lower our distribution costs but will also reduce fraud and charge-backs, while providing security conscious customers with a more secure way to pay." Consumers who use PaySecure for their debit card purchase at AirTran website will enter their PIN on PaySecure's graphical PIN-pad. The transaction is processed as like a normal debit card transaction. "As more consumers embrace debit cards, the need to secure online debit card transactions and reduce fraud rises," said Ashish Bahl, CEO of Acculynk. "PaySecure offers consumers and merchants a safer alternative to using a debit card without a PIN on the Internet. We are pleased that AirTran Airways an innovative airline with such a highly loyal base of customers, has chosen to add PaySecure to its suite of payment options."